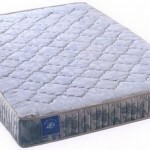 Please find our proposal for our two models of mattresses, lip « Beautiful Bedding » with 5 year warranty. This entry was posted in Our clearance batches and tagged Import-Export. Bookmark the permalink.